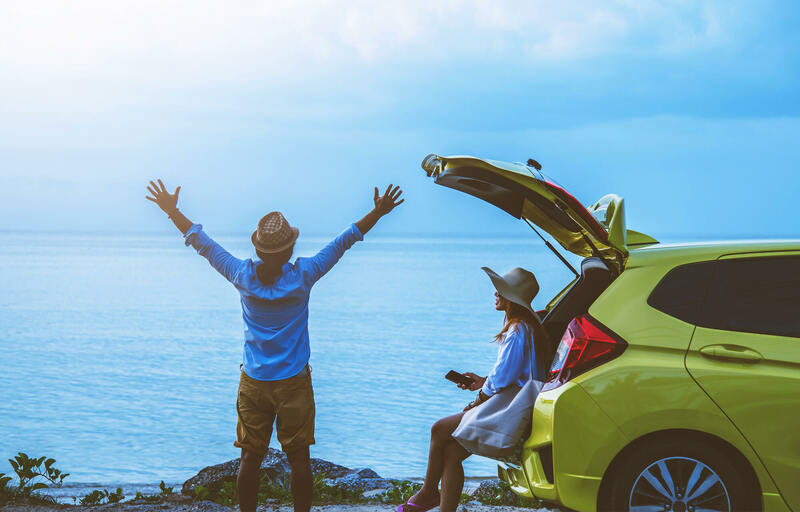 Here at Fitzpatrick's Honda Centre, we believe that owning a Honda should be rewarding and reassuring. 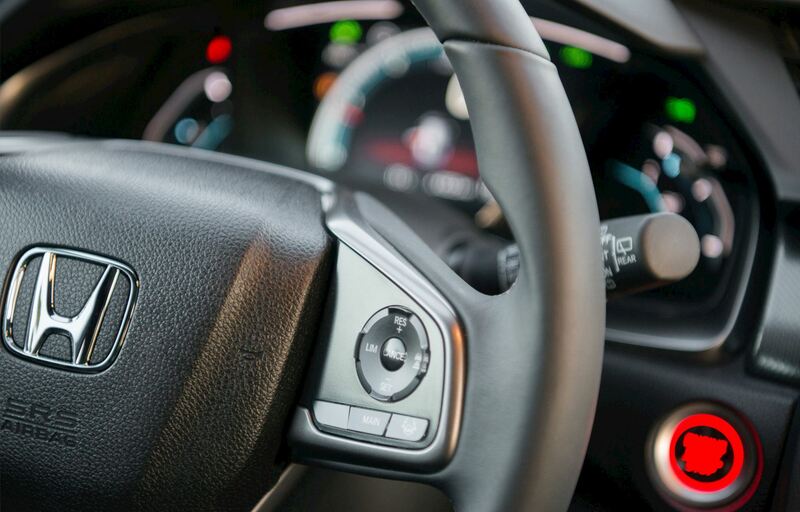 Our own quality control is rigorous, and we'll ensure you are familiar with the controls and features of your new or used car by sitting with you in your car before you drive away. 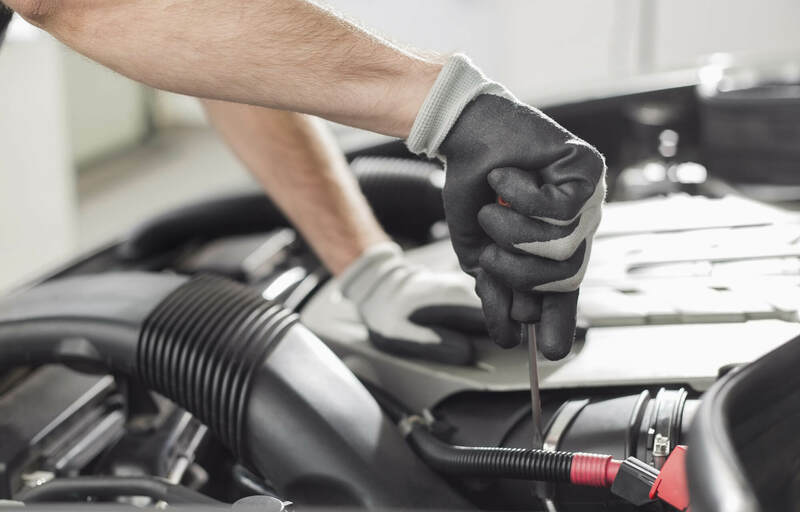 We'll also ensure you know about the warranty and service schedule specific for your car. 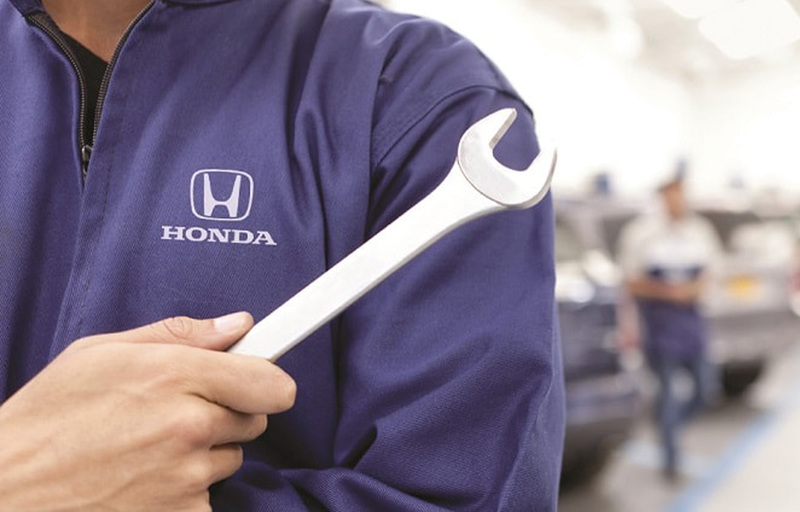 You'll enjoy this helpful approach whenever you return, for regular maintenance or to deal with a specific query. 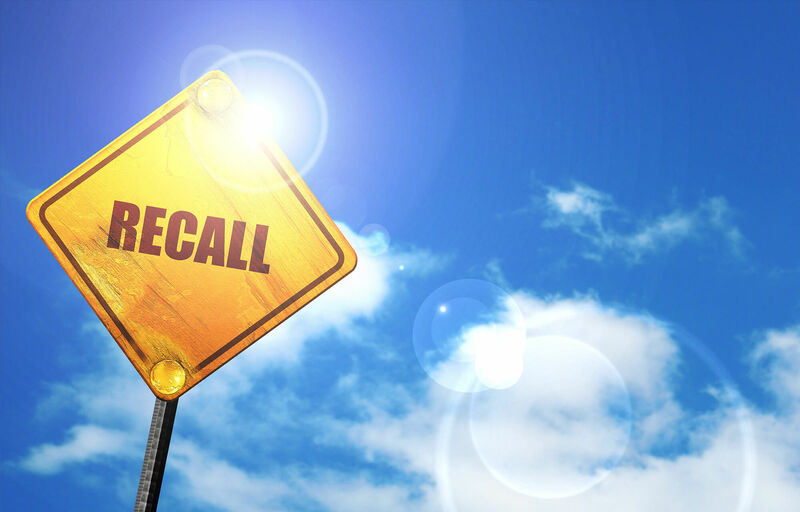 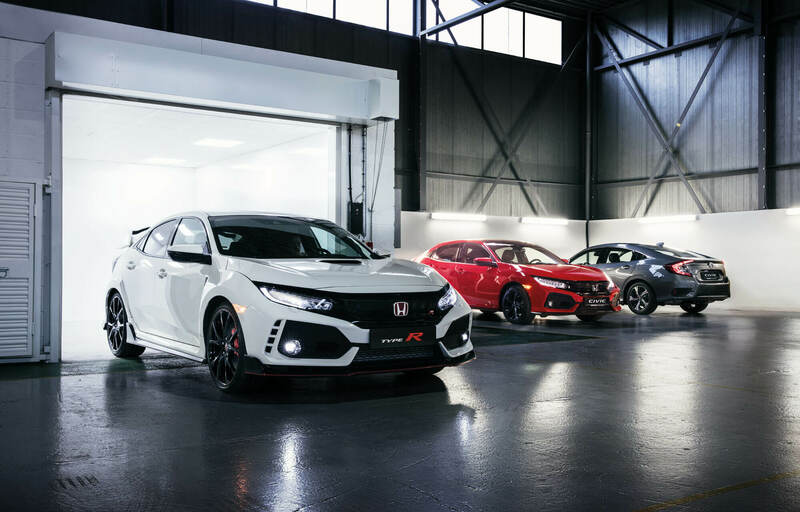 Below, you will find the areas of service we have to offer from Honda Genuine Parts, product recalls and safety updates as well as dashboard warning lights.